The PARDO 43 has been designed for a sophisticated client who appreciates high quality, design, luxurious comfort, and much more. 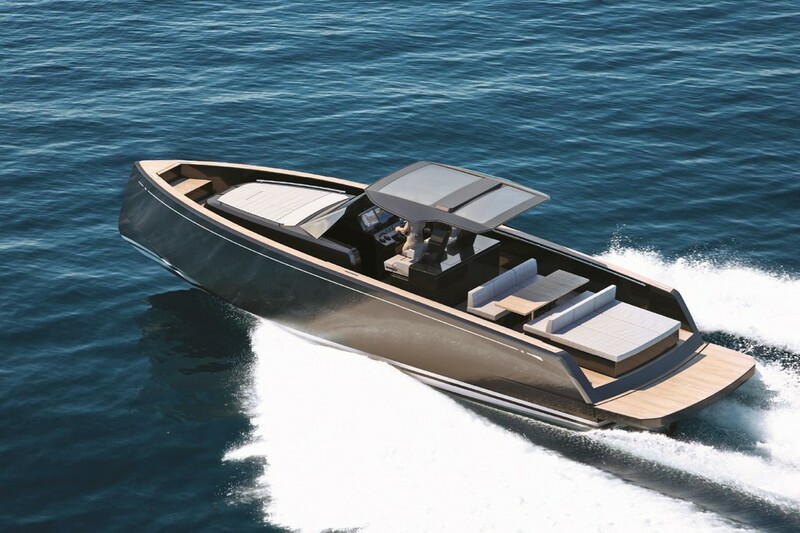 Thanks to careful studies of its hull shape and engineering, the PARDO 43 is noted for outstanding performance and speed. She has 2 bedrooms, one master and 1 twin.